Carmen is a full-time Broker who provides an exceptional level of service to her clients. She is warm and approachable, and her conversational style will make you feel at ease right away. In today’s climate of “cold business”, Carmen is a welcome change. She not only becomes a trusted advisor and friend to her clients, but sincerely cares about the outcome of their real estate ventures. 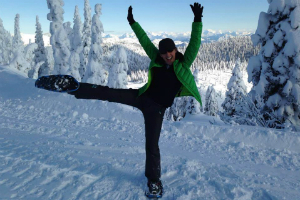 Carmen moved to the Flathead Valley in 2007, beginning her real estate career in 2008. With an extensive background in sales, Carmen quickly rose to become one of the top producing agents in her original broker. She was the number one sales agent several years running and remains a top producing agent today. 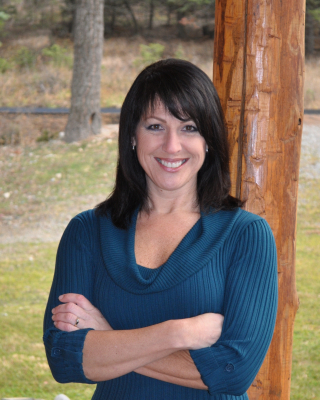 In 2012, Carmen earned the distinction of "Flathead's Best Realtor" through a public opinion poll administered by the Daily InterLake newspaper and in 2014 she earned a spot in the top three. This is quite an accomplishment, as the Flathead boasts over 600 agents from which to choose. 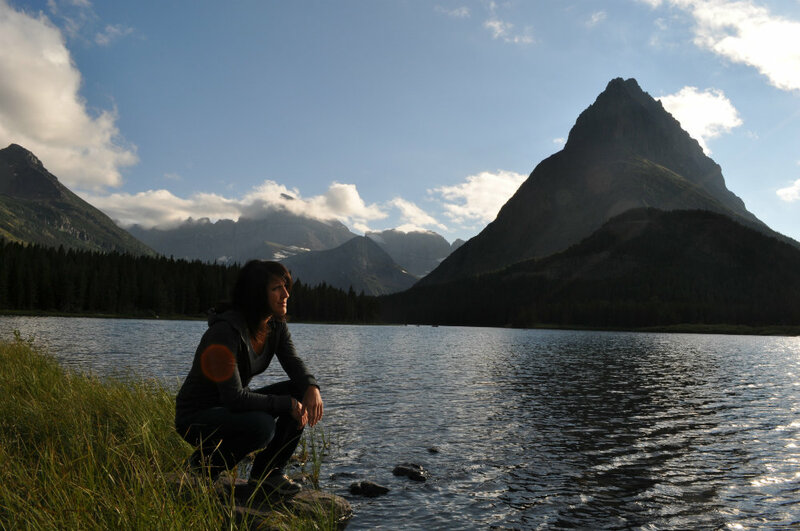 From 2015-2019, Carmen has been a featured agent on HGTV’s “Living Big Sky” series, which highlights the Montana lifestyle and real estate. 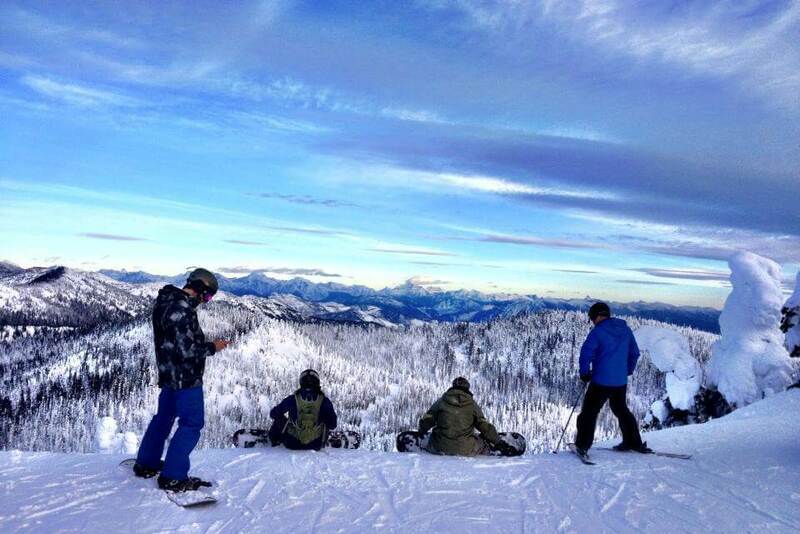 Take a peek at the show, and you’ll see why people love to call Montana “The Last Best Place”. Carmen also provides assistance for Canadians desiring to purchase or sell US properties. Her transactional knowledge for Canadians, combined with her Canadian Realtor® contacts, brings a cohesiveness that assures clients they will receive an excellent level of care and service, regardless of where their real estate ventures take them. Carmen also provides a nation-wide referral service. If you are purchasing or selling real estate in an unfamiliar area of the country, Carmen can provide you with a qualified agent contact, saving you time and effort. 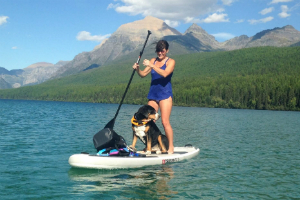 On the personal side, Carmen is an adventurous gal who prefers craggy mountain tops to high-rises, loves any activity that takes her to the water, and she is a proficient boater, paddle boarder, water skier and raft companion. She can be seen regularly out on the trails with her four-legged side-kick, Huck, snapping photos of the breathtaking scenery Montana is so well-known for, and occasionally you’ll see her enjoying the back country on horseback, as she was a World Class Morgan horse breeder and trainer in her “former” life and her love of horses will always remain. Carmen appreciates everything about this rugged country and truly enjoys the interaction with her clients. She is also a wealth of information for those relocating to the area. When you choose to work with Carmen you get the benefit of having a local guide at your disposal, who will help you smoothly integrate into the community. Carmen Hobson is the right decision for those of you who desire an educated, high-integrity broker who can successfully navigate today's complicated real estate transactions, and makes you feel right at home in the process. She is as easy-going in your presence as she is hard-nosed at negotiating on your behalf behind closed doors, and you’ll always feel you have a friend and advocate in your corner. You can rest assured that your success and happiness with your real estate investments are Carmen's top priority. Satisfied clients are the backbone of Carmen's success, CLICK HERE to see what people are saying! On Carmen's Montana adventures she is able to capture the essence and beauty of the Montana wilderness and her many creatures. Freedom and independence are sparked by exploration. 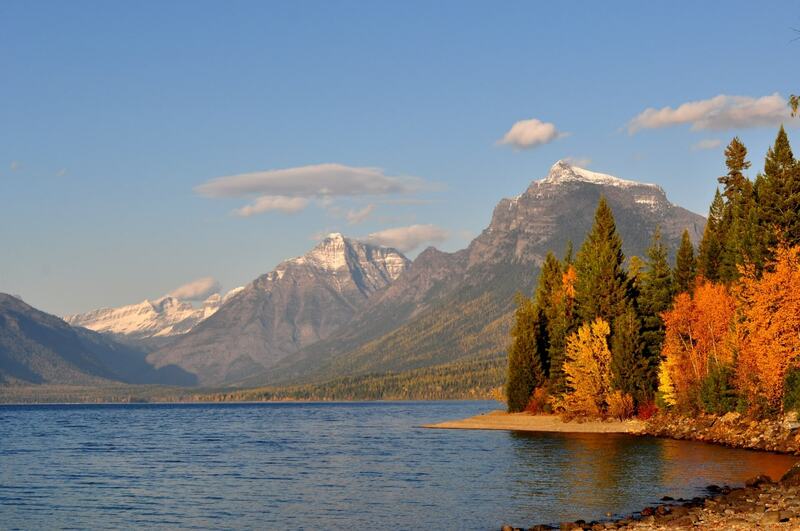 Be it the snow-capped peaks of Glacier National Park, the pristine rivers and lakes of the valleys, or the trails through bejeweled high mountain meadows, the beauty and warmth of Montana are addicting. Join Carmen on her travels through this charismatic state, and revel in the exquisite beauty that abounds.